The Quiet Man isn’t out yet, but we already know there will be more to it once you beat the main story. As revealed during a recent Square-Enix livestream, a New Game Plus mode will be added after launch. However, the New Game Plus for The Quiet Man seems to be taking a different approach than usual. A second playthrough of The Quiet Man doesn’t seem to change anything related to difficulty (at least that’s not the selling point). Instead, playing The Quiet Man a second time will breathe new life into the game. The initial playthrough will be devoid of sound and dialogue, due to the protagonist Dane being deaf. A second playthrough will bring these sounds into the game. These new additions will allow you to uncover secrets of the story previously unknown to you. In addition, The Quiet Man’s theme song was unveiled. “The Quiet” is performed by Grammy Award-winning singer Imogen Heap and will play during the game’s ending. 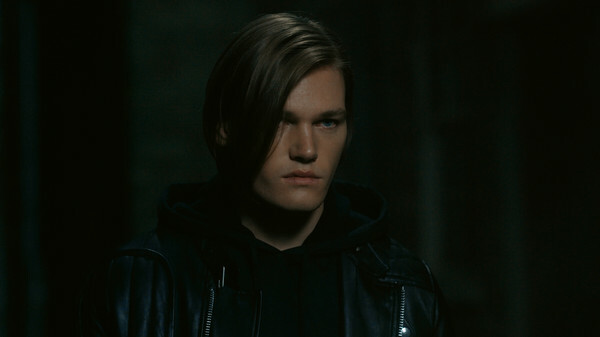 The first livestream for The Quiet Man revealed an interesting mix of live-action cinematics and CG gameplay. A playthrough of The Quiet Man is only meant to last a few hours, meaning unlocking the New Game Plus shouldn’t be a terribly hard feat. The Quiet Man releases in Japan on November 1, 2018 for the PlayStation 4 and PC. A Western release, however, has not been announced yet.